As we begin 2018 in Port Aransas after Hurricane Harvey, it is very encouraging to see the tremendous progress being made all over the island. The Port Aransas Chamber of Commerce has been regularly updating their website with information on businesses re-opening. Unfortunately, there are still many homes and condos in need of repair and local families remain displaced. 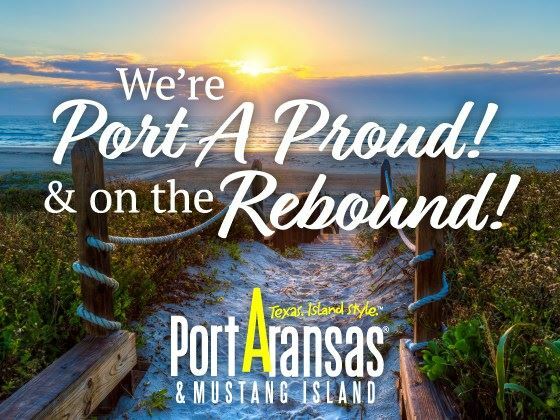 Assistance from FEMA has been slow, but Port A is a very resilient community and #PortAStrong has been the motto since the the early days after the storm. Not surprisingly, the Port Aransas real estate market after Harvey has been quite slow since most of us are still working through insurance claims. Upon review of Port Aransas sales data since the storm made landfall on August 25th, 14 Condos, 33 Homes and 14 Residential Lots have closed through the end of 2017. In reviewing real estate sales in other coastal communities after a hurricane, I anticipate the Port Aransas and Mustang Island market to come back strong in 2018.